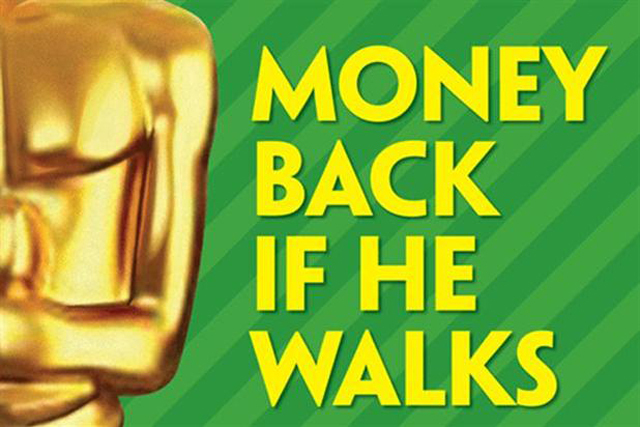 Paddy Power's Oscar Pistorius ad was the most-complained about ad of 2014 with 5,525 complaints. According to the Advertising Standards Authority, the Paddy Power ad, which promised betters that they would get their money back if Pistorius "walks", was immediately suspended by the watchdog. The ASA upheld the complaints that the ad caused serious offence by trivialising the issues surrounding a murder trial, the death of a woman and disability. It also found the ad brought advertising into disrepute. The second most-complained about ad in 2014 was created by Wieden & Kennedy Amsterdam for the online hotel site Booking.com with 1,768 complaints. The ad also received further complaints in 2015. The ASA decided that although the Booking.com ad the word "booking" replaces a swearword, the words would not be mistaken for an actual swearword and would be unlikely to encourage swearing among children. The ASA decided it was likely any children who understood the joke would already have discovered swearing prior to watching the ad. 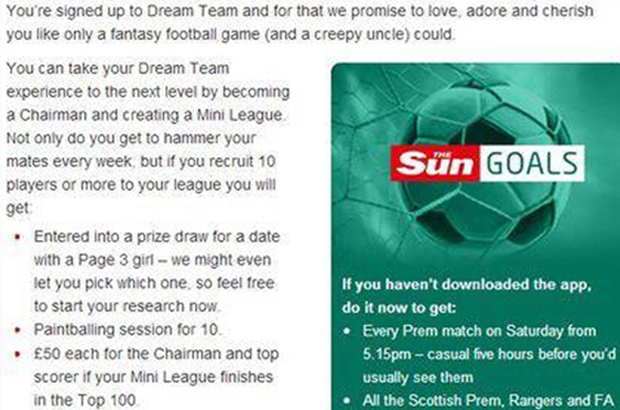 News UK produced the third most-complained about ad, an email promotion for The Sun’s Dream Team fantasy football tournament. The competition offered up a date with a Page 3 model as a prize and was banned for presenting women as prizes. The Sun campaign got 1,711 complaints last year. The fourth most complained about ad, Abbott Mead Vickers BBDO’s "Christmas is for sharing" ad for Sainsbury’s, got a total of 823 complaints last year. The watchdog did not ban the ad, despite accepting some people might think using war to sell goods could be seen to be in poor taste, because it decided it was not offensive. Adam & Eve/DDB’s ad for Save the Children featuring a real life birth was not banned either, despite 614 complaints. The ASA decided its post-9pm restriction was enough to reduce the risk of younger viewers seeing the ad.